MGP (MADD Gear Pro) Scooters are the perfect scooter for anyone who likes to take it to the extreme! 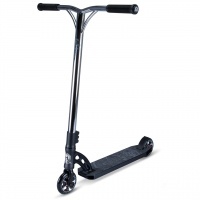 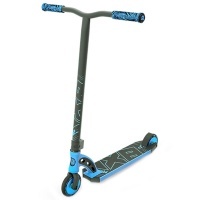 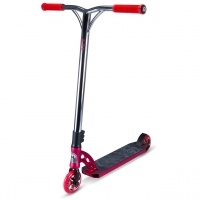 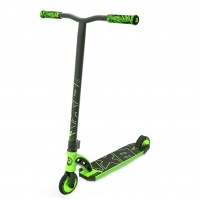 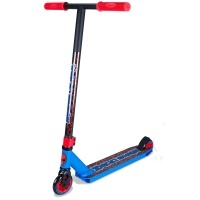 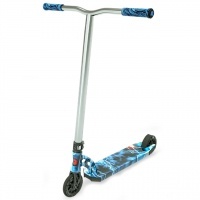 Described as virtually indestructible, MGP Scooters are the perfect scooters for tricks and stunts. The world's gone mad for MADD Scooters, now it's your turn!